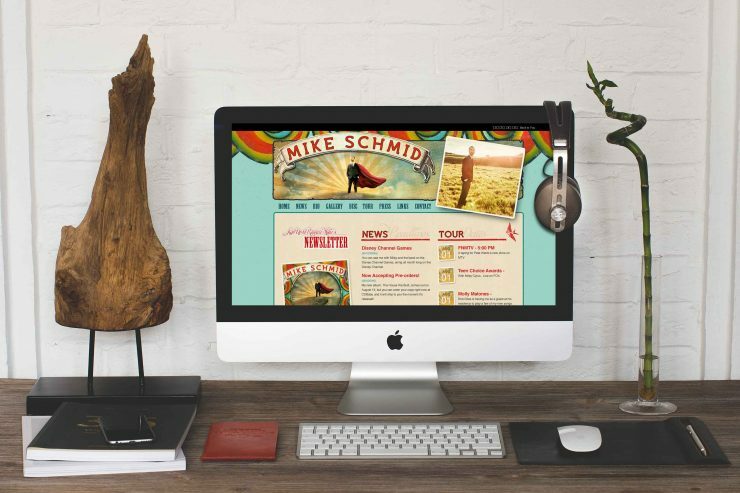 We’ve seen Mike through several iterations of his website, including helping him to move to his current site on Square Space. The designers at Camp Creative Group have fantastic instincts for creating eye-catching visuals, and they are versatile enough to design whimsical, modern graphics or a clean, professional look. I have worked with them several times, and on every occasion, they were a pleasure to talk to and always incorporated my input quickly and astutely. I would recommend them with absolutely no hesitation.